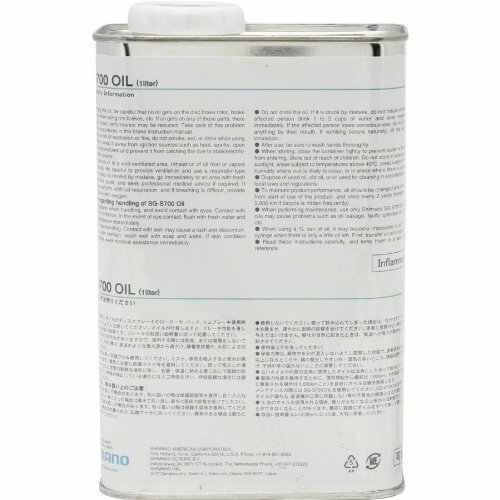 Shimano Internal Hub Maintenance Oil Lubricant Mineral oil based lubricant specifically for the Alfine 11-speed hub. The WB Maintenance oil (LU8408) is thicker and intended for use with 3, 7 and 8-speed internally geared hubs. Volume 33.8.